WELCOME HOME! 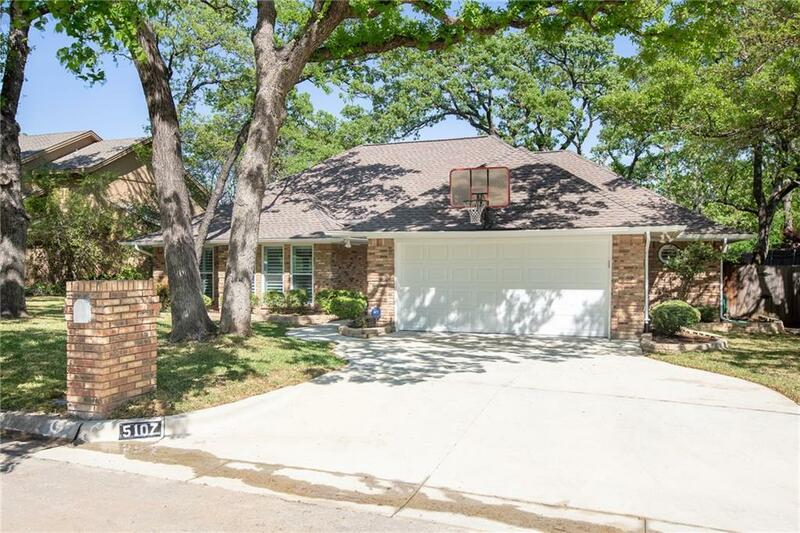 Located in the sought after Martin High School cluster. 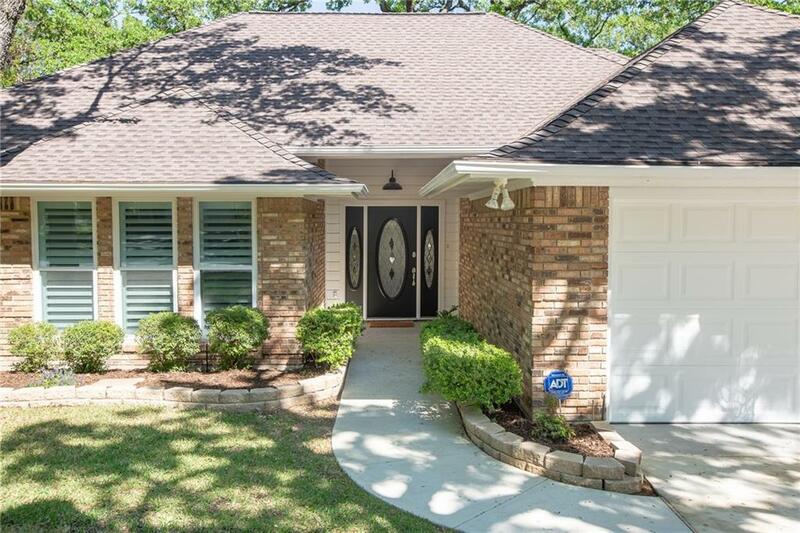 This meticulously maintained home is move in ready and sits in a quiet cul-de-sac! TONS of updates which include: kitchen remodel, energy efficient windows, plantation shutters, bathroom remodel, fresh interior and exterior paint, custom office space and MORE. 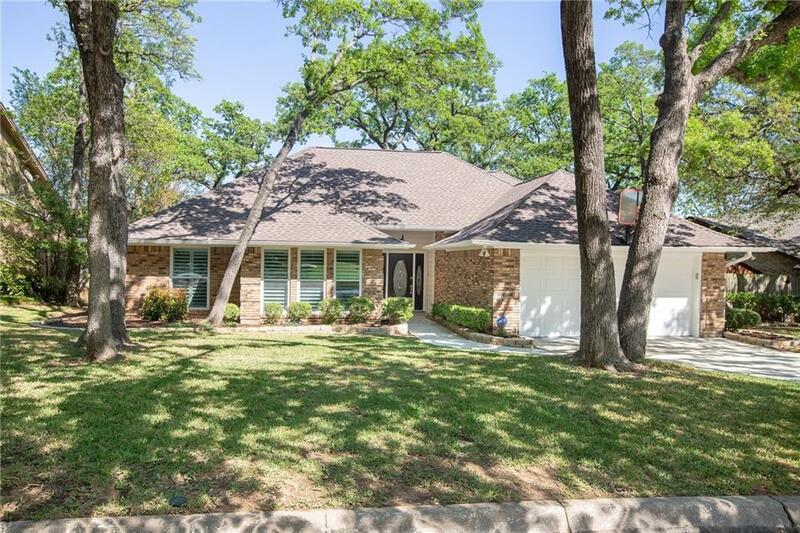 This home features 4 bedrooms, 2 bathrooms, large open living and dining areas, and TONS of storage space. Quaint backyard space features a screened in porch, hammock, and lots of grassy area for pets & play. Easy access to I-20, restaurants, and shopping. 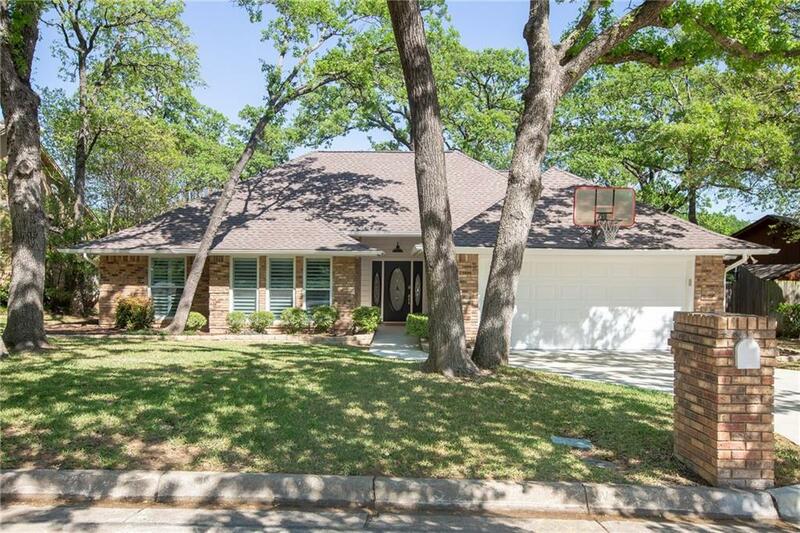 Offered by Megan Martinez of Mosaic Realty.